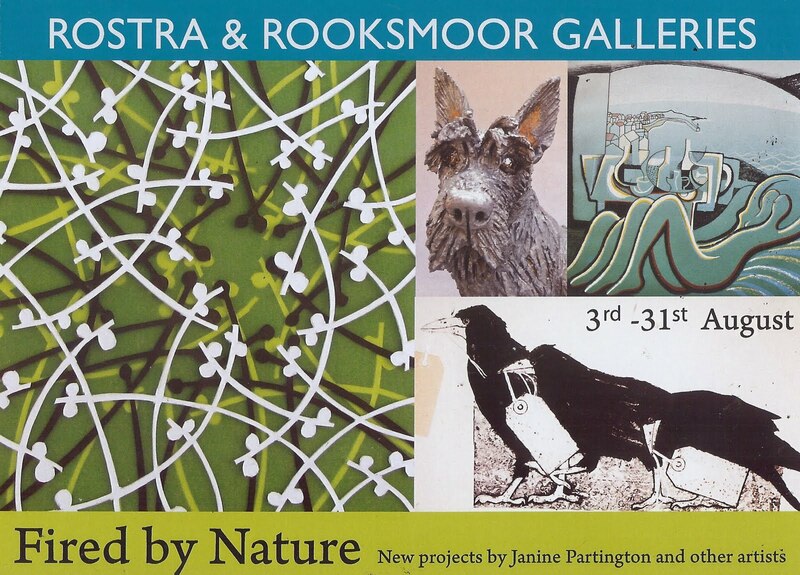 I am very excited to have been included in an exhibition at the Rostra and Rooksmoor Galleries in Bath during August. Fired by Nature is an exhibition spot lighting new work by enamel artist Janine Partington. Also showing ceramics by Joanne Cooke and prints by Kirsten Jones and Trevor Price. For opening times and more information www.rostragallery.com.